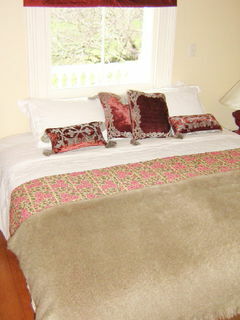 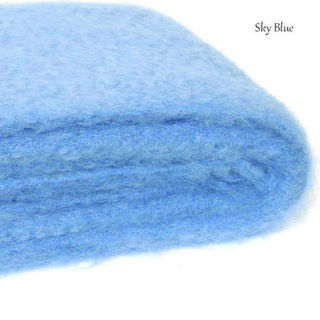 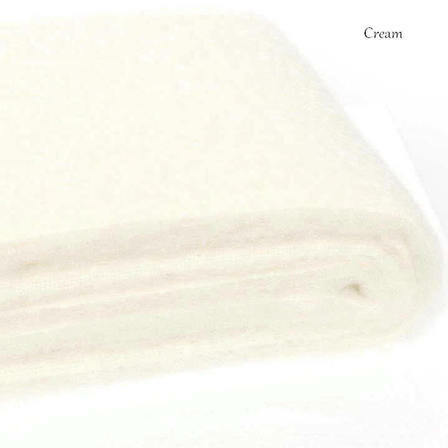 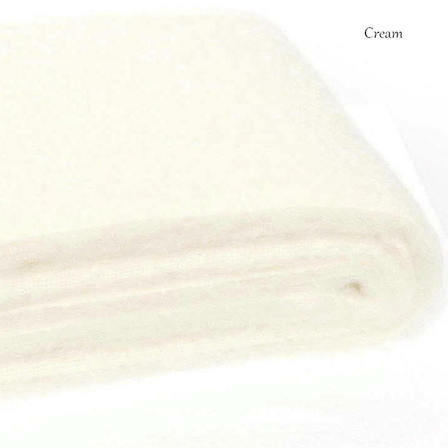 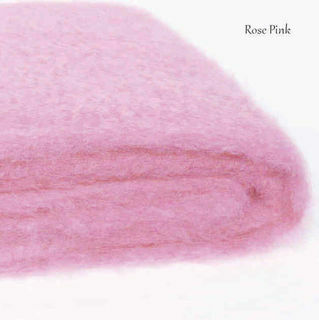 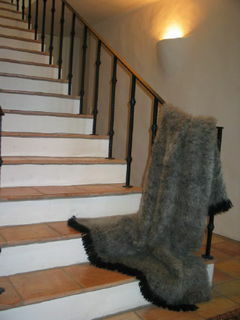 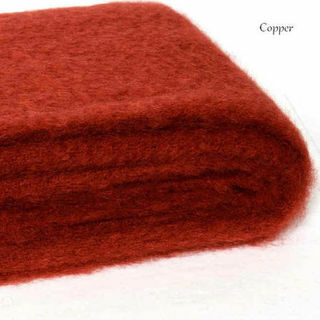 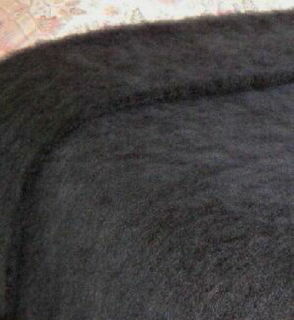 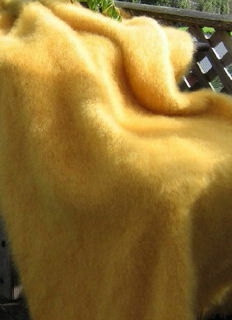 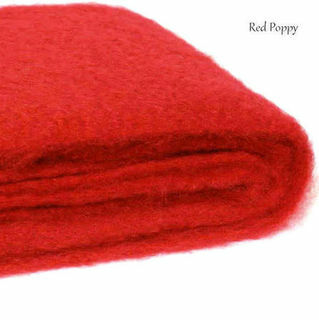 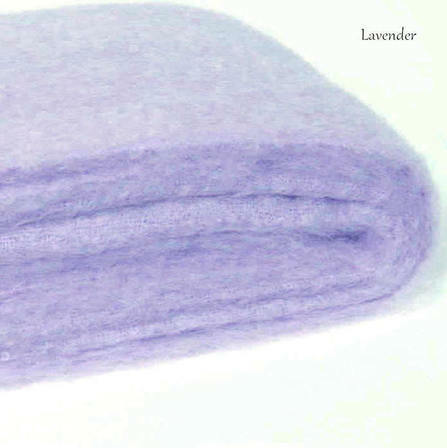 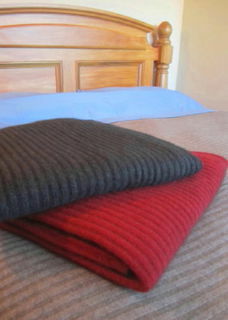 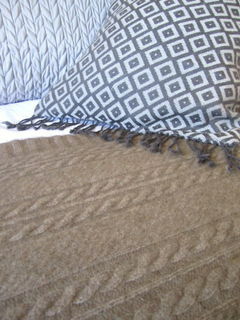 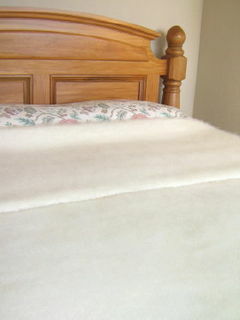 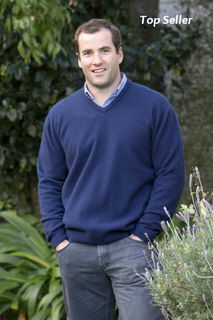 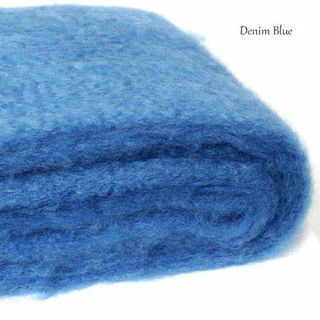 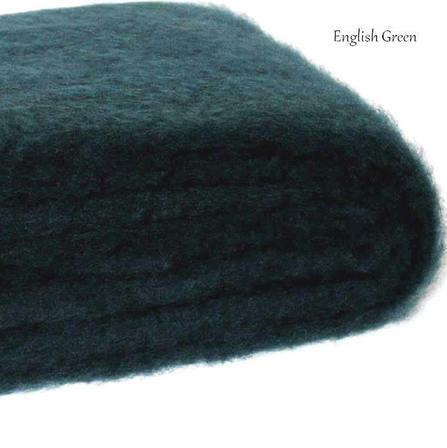 For many generations Mohair Blankets & Throws have been loved and enjoyed by all ages worldwide. 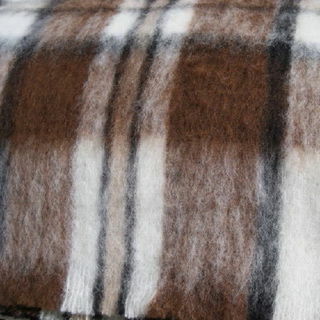 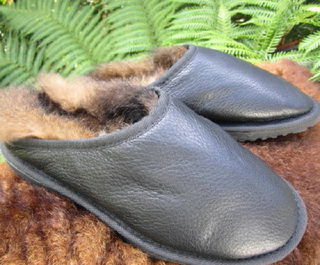 We have a large range of quality NZ made Mohair and Alpaca Blankets, Throws, Travel Rugs and scarves crafted by New Zealand Heirloom Weavers and Masterweave Windermere. 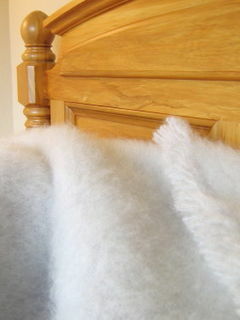 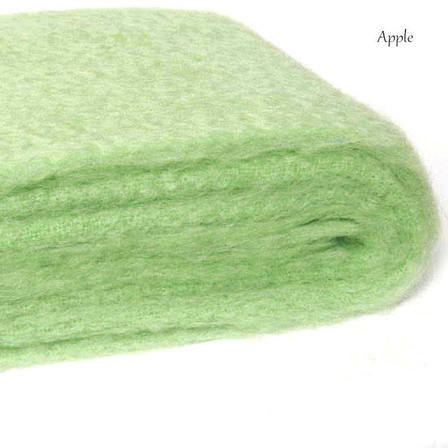 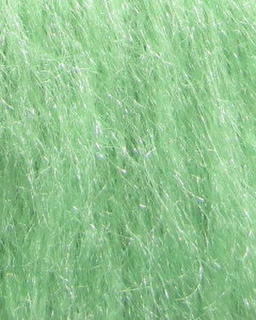 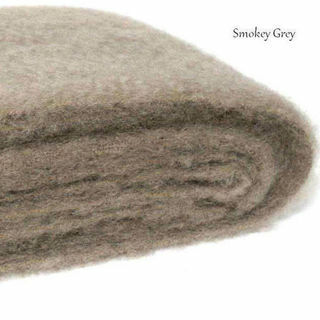 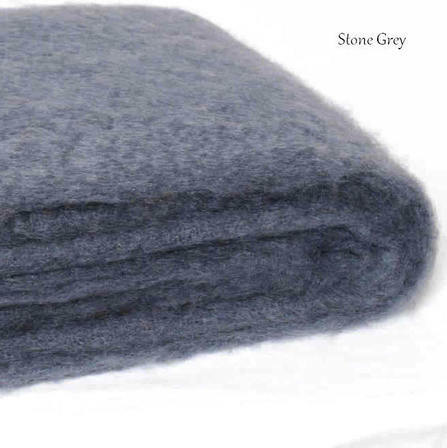 We have over 40 colours and we have throws in a full and fluffy winter weight and extra winter weight options! 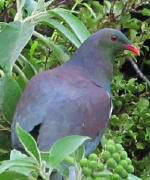 So wonderfully soft and light and always a pleasure to cuddle under..